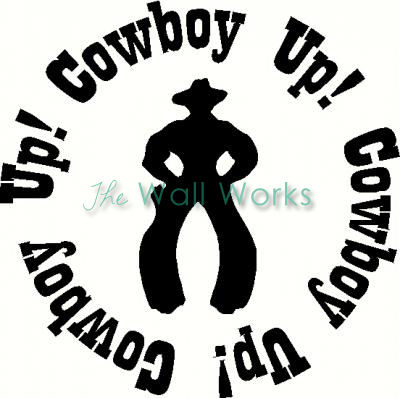 Use this custom cowboy up wall decal on your car, wall, or anywhere that you would put a sticker. These also make great gifts. They work well on laptops too! Cowboy Up was added to your cart successfully!